How much is a quarter worth? What pictures will you find on the back of quarters? Four curious kids are here to investigate Money Values. 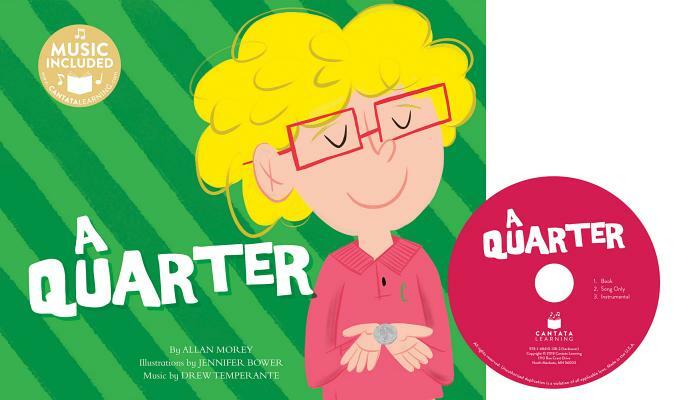 Have fun singing along as you learn all about A Quarter This hardcover book comes with CD and online music access.